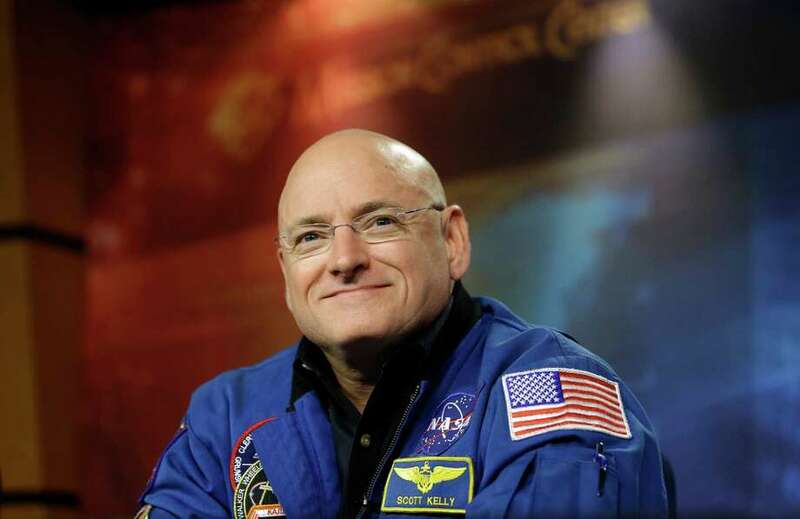 This past week, American astronaut Scott Kelly, currently on a one year stint aboard the International Space Station, broke the record of 363 days for most time logged in Space by an American. Kelly will continue to run up the tally, as he is just over halfway through his one year mission. His record comes from a total of four space missions, including two Shuttle missions and two ISS stays. While Kelly continues his mission to determine the long term effects of space flight on humans, his fellow ISS astronaut Andreas Mogensen has been testing a new skin suit developed by Australian scientist Dr. James Waldie. Mogensen, Denmark’s first ever astronaut, wore the suit to test its effectiveness in combating the physiological effects of weightlessness on the human body. In space, the lack of gravity causes astronauts to lose up to 2% of their bone mass each month. Without the continual force of gravity, their muscles also do not have to exert themselves, and can rapidly atrophy, forcing astronauts to exercise for several hours a day. Their spines also stretch, resulting in mild to severe pain, and creating a high risk of herniated disks once they return to Earth. The design of the suit creates a force vertically along the body, attempting to simulate the astronaut’s natural body weight on Earth. “We believe if we can reduce spinal elongation in space, we can reduce the stress on the intervertebral discs. This should help with pain in-flight, and the chances of slipped discs post-flight.” said Waldie. With flights to Mars in humanity’s radar, innovative technologies such as the skin suit could be essential to ensuring astronauts can survive the long trip to Mars and back, without suffering long term damage.